The first rule of data analytics for fast-growing companies? Measure all things. When putting in place a robust data analytics strategy to go from measurement to insight, you’ve got lots of options for tools -- from databases and data warehouse options to new “big data” tools such as Hadoop, Spark, and their related components. But tools are nothing if you don’t know how to put them to use. We’re going to get some real talk from practitioners in the trenches and learn how people are bringing together new big data technologies in the cloud to deliver a truly world class data analytics solution. One such practitioner is Celtra, a fast-growing provider of creative technology for data-driven digital display advertising. We’re going to sit down with the Director of Engineering, Analytics at Celtra to learn how they built a high-performance data processing pipeline using Spark + a cloud data warehouse, enabling them to process over 2 billion analytics events per day in support of dashboards, applications, and ad hoc analytics. 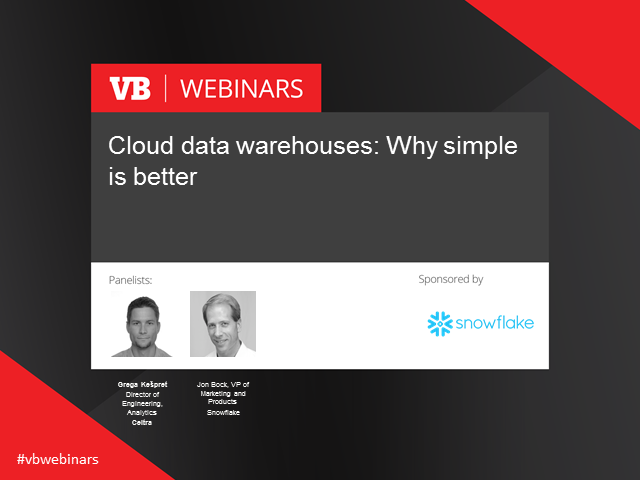 Register today and learn how the top SaaS strategies can streamline your business.